I haven’t done one of these posts in a while, and frankly the Kewpies were tormenting to me to do another. So without further ado, the Kewpies return (sorry Jeff). I couldn’t resist this when I saw it. 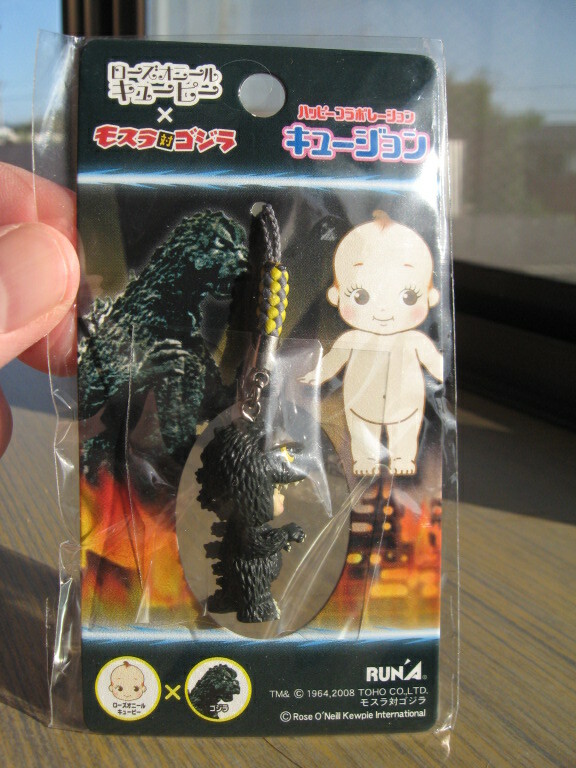 Yes, Godzilla mixed with Kewpie! How can someone deny the appeal of something so fantastic. Here’s a nice close up for all of the haters. I love it!! 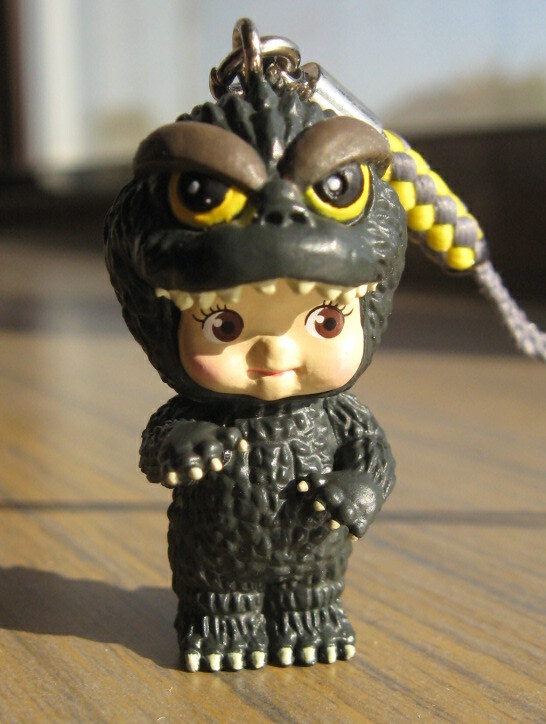 This will definitely not be the last you see of Kewpie. That’s for sure. I hope this is the last one, since you’ve got tons of this stuff. My brother getting told… PRICELESS!!! No wait Jeff! Please come back….. They were back in 2008.